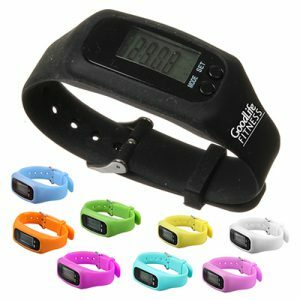 Studies show that 82% of people who received a promotional product had a favorable impression of the brand. 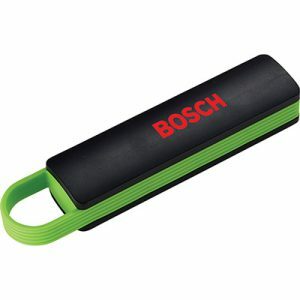 However, to ensure maximum impact, you have to offer useful and unique promotional products that will resonate with the target audience. Opt for promotional products that are proven marketing winners to create a memorable brand experience for your customers. 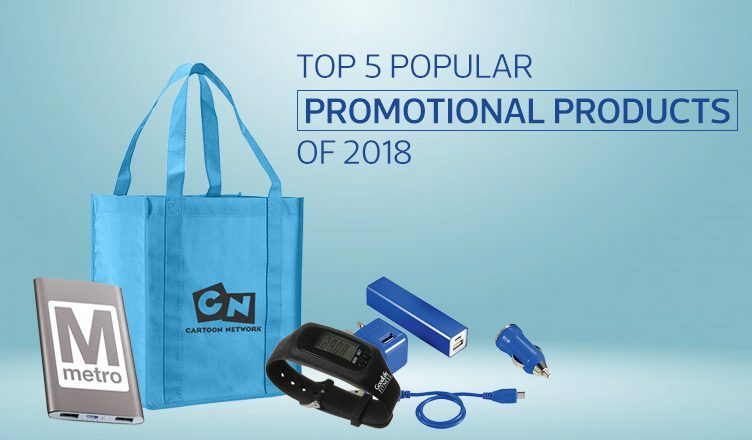 Here’s a list of five popular promotional products you could use to strike a chord with your customers and increase your brand’s visibility. 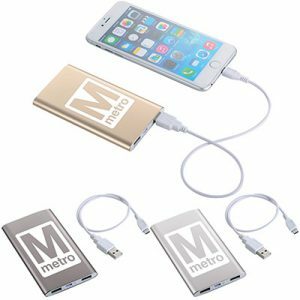 Power banks are promo items that will literally charge up your marketing efforts! 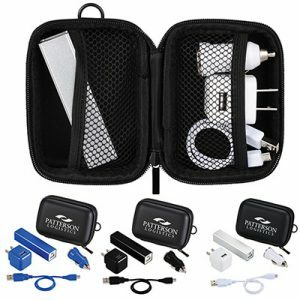 They are popular giveaways, thanks to their functionality and capacity to provide high power while traveling. 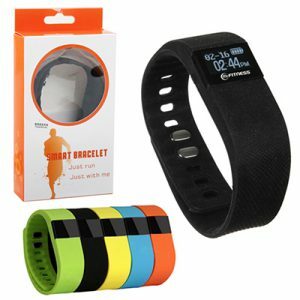 Whether it’s as a wristwatch or a clip-on, fitness trackers are fast becoming an increasingly popular gifting choice. By promoting a healthy lifestyle, your business will earn the goodwill of employees and customers. 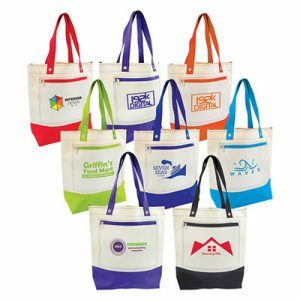 The tote bag is one of the most sought-after promotional gifts due to its usefulness and longevity. With ever-increasing concerns about plastic waste in the environment, totes are set to get even more popular. 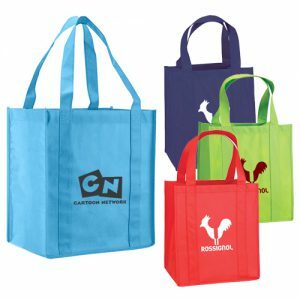 Tote bags are versatile, practical and capable of gaining hundreds of impressions whenever and wherever they are used. Count on customers turning into your own walking billboards when they use your totes! There are 36 million yoga practitioners in the United States – this number is expected to rise to 55.5 million by 2020. This is where yoga mats can come in handy as powerful marketing tools. They are a unique way to promote your brand and are likely to be used repeatedly. A major advantage is that they offer a large imprint area to display your logo. Imagine the difference it would make when it comes to brand exposure. 2-in-1 charging cables are practical and multifunctional. 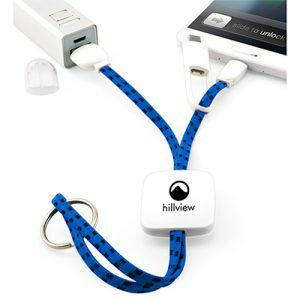 They can be used to charge any smartphone or tablet and will serve as a handy giveaway. All the above-mentioned products are items that your target audience will find useful both in the moment and months afterward. If you are looking for popular promotional products that will increase your brand’s recall value, get in touch with us and make your business stand out.